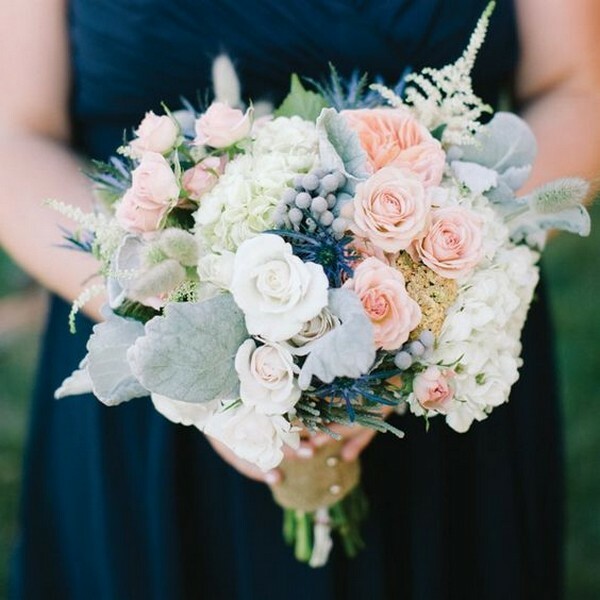 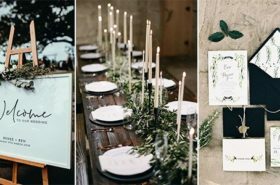 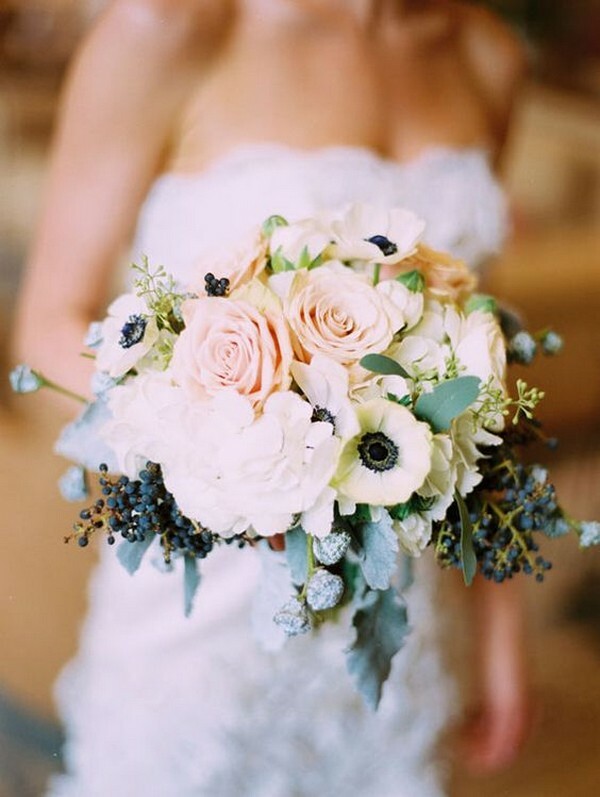 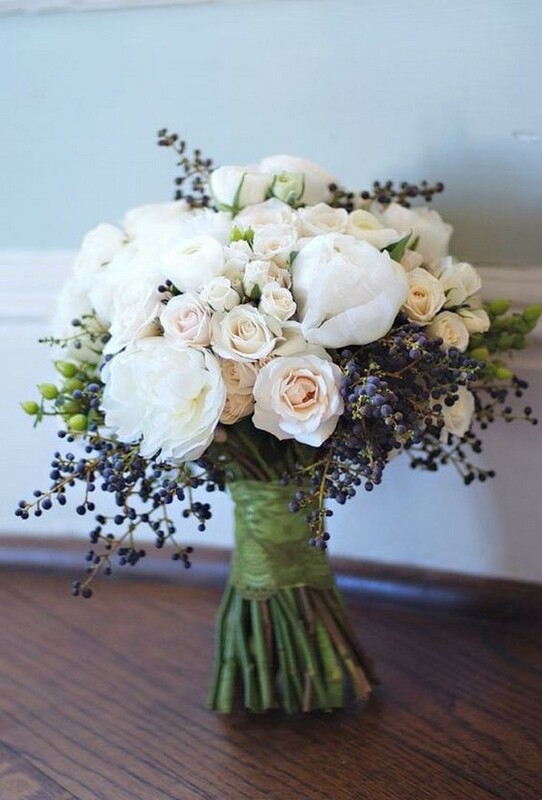 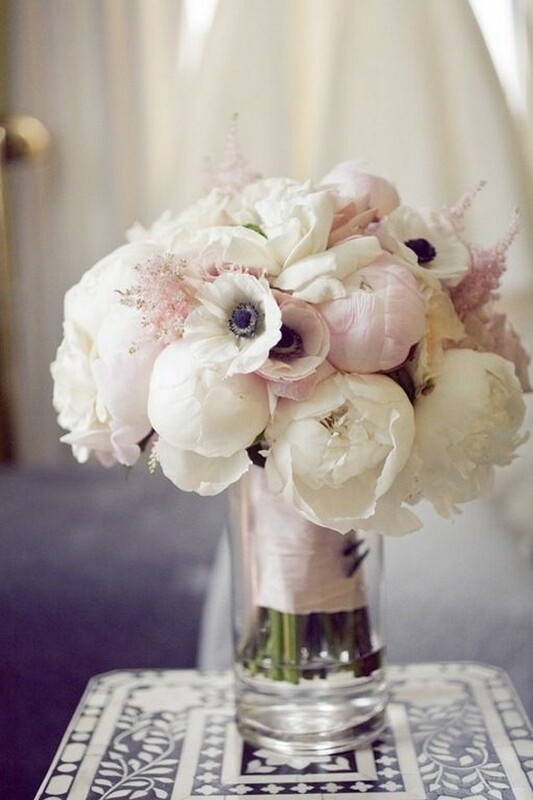 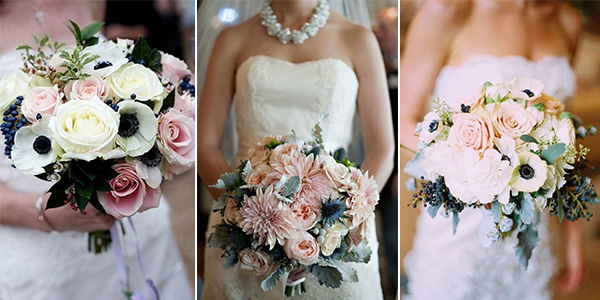 As one of the hottest wedding color combination ideas, navy blue and blush wedding is great for all seasons in a year. 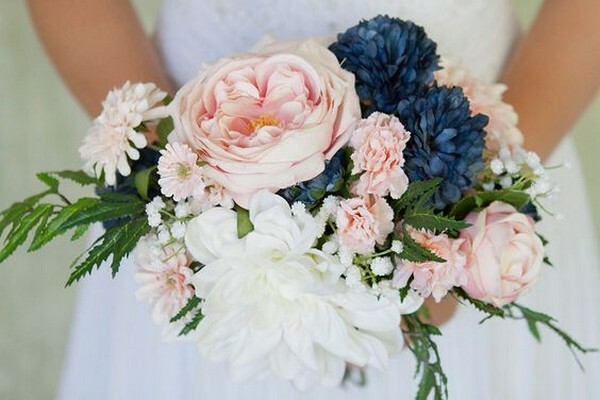 Blush pink and blue are opposite each other on the color wheel, which makes them complementary colors, the effect of the two together is timeless and a bit preppy. 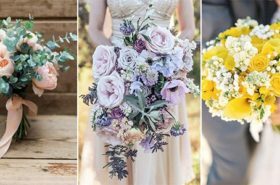 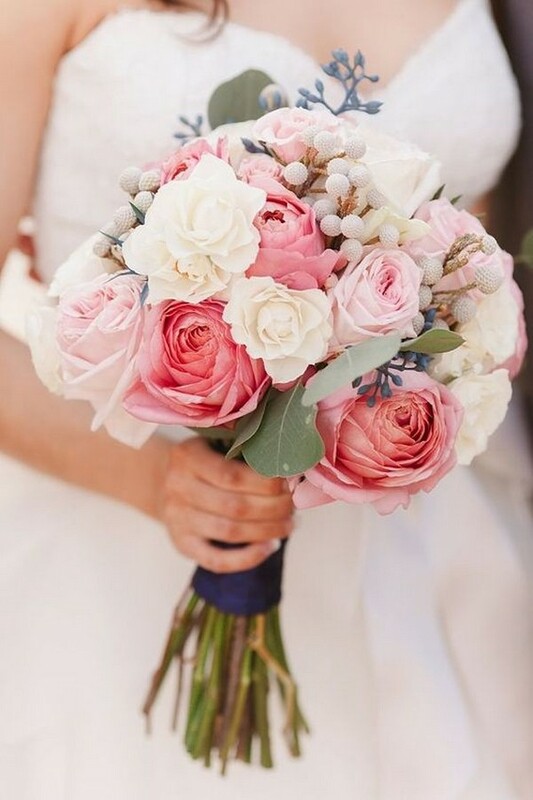 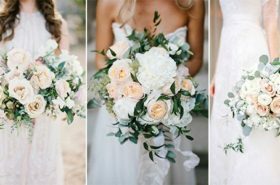 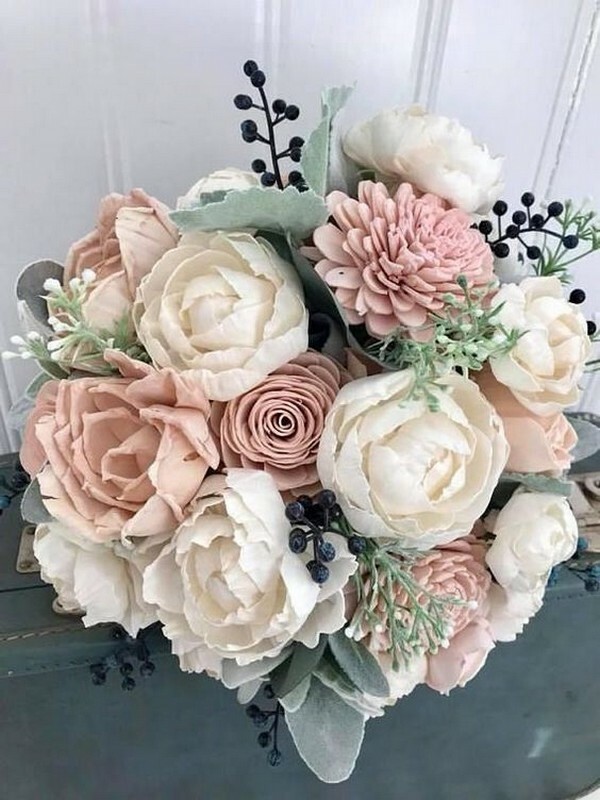 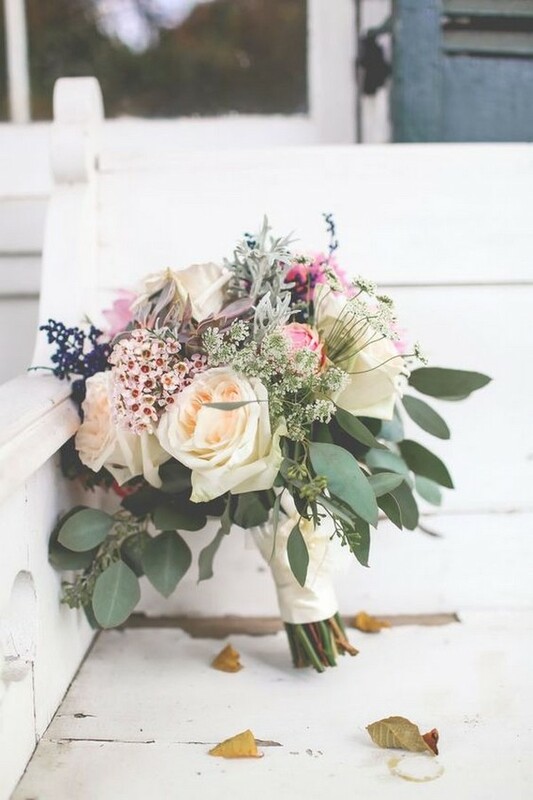 To help you get a perfect pink and navy wedding, I have collected several wonderful ideas, and let’s start with these adorable wedding bouquets.